This was why we weren’t sure what to do when our second born decided to make our life difficult and be a left-handed child. And to make matters more complicated, our identical twins don’t write with the same hand either: one is left-handed and the other is right-handed. 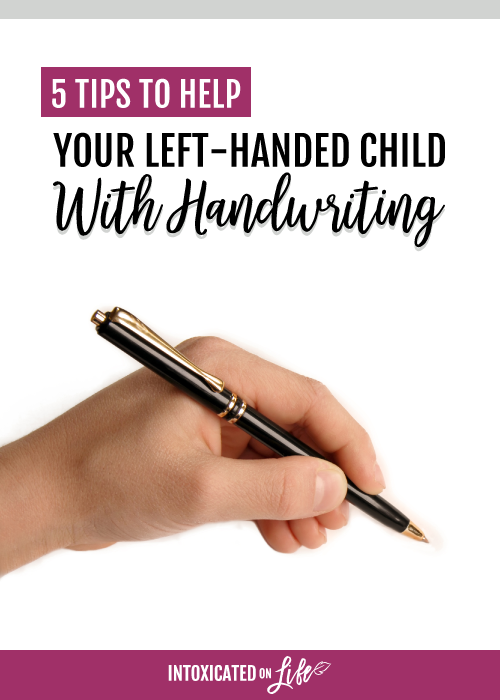 So, in this article I’m going to give a dummy’s right-handed parent’s guide to helping your left-handed child learn how to write. If your lefty is learning to write, this will save both of you a number of headaches later on. Did you know babies can begin to show a hand preference around 7 months old? It’s true. In fact, one study found kids with a consistent hand preference before they are toddlers may perform better on language skills test later on. Having a left-handed child may present a challenge here and there, especially for a right-handed parent. 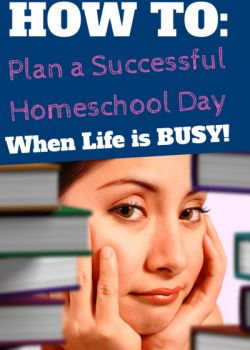 They can all be easily solved so long as Mom and Dad do their homework. Handwriting is no exception. 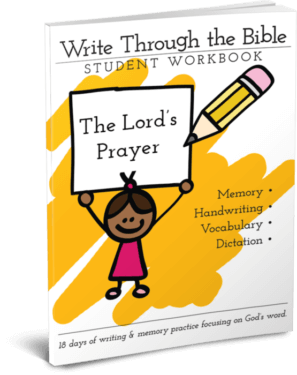 It’s important for you to know the best practices to help a left-handed child write. 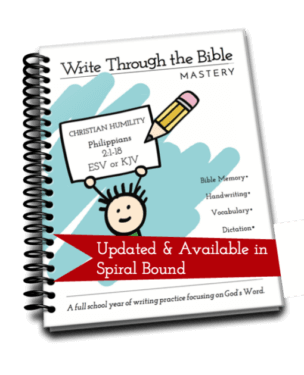 Making it easier for them to write is a gift that will follow them their entire lives. Tip #1: Never force a left-handed child to use their right hand. In this country, the practice of trying to “correct” a lefty by forcing them to use their right hand has all but disappeared. Thank goodness. If a well-meaning relative or friend tries to talk you into taking this path, ignore their advice. It will be detrimental to your child’s learning. Tip #2: The way they grip the pencil is everything. If you know an adult who is left-handed, you may have noticed something referred to as the lefty hook. Their wrists curve as they write and it almost looks painful. They adopted this method in an effort to see what they were writing. Unfortunately, the fact that the left-handed hook has stuck means they were never taught how to properly write with their dominant hand. One way you can help is to draw a line in the right place, carve a notch in the pencil, or use a pencil grip. This is a really good way to train them to automatically go to the right place when they pick up a pencil, pen, crayon, or marker. They’ll need to hold the pencil between the thumb, index and middle finger. Tip #3: Tilt the paper toward the right. 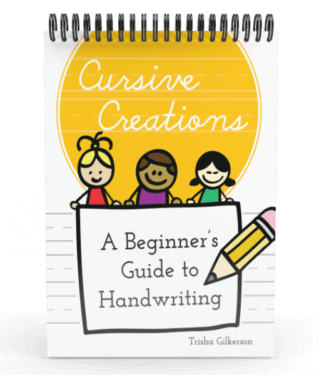 A left-handed child naturally writes toward their body while pushing the pencil away from their body. They simply can’t write on a paper that’s placed vertically in front of them. When your child sits down to draw or write, get them in the habit of tilting the paper before they even pick up their pencil. It should be parallel to their forearm. You can teach them to understand exactly how the paper should look by taping or drawing an outline on the desk and having them place the paper there themselves. Soon enough it will be a rote exercise. Tip #4: Large letters first. When your left-handed child is learning to write, start by having them draw large letters. It will help them develop a habit of not holding the pencil too tight. Tip #5: Create a stress-free environment. There are several ways to accomplish this for a lefty. First, do your part in telling them all about how special they are to be born left-handed. They’re unique. Only about 10% of the population is left-handed. They’re in good company. 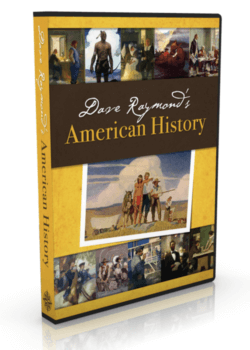 Ronald Reagan, Benjamin Franklin, Aristotle, and Leonardo Da Vinci were all lefties. They have an advantage in sports. Baseball and tennis players who are left-handed have a competitive edge over other players. 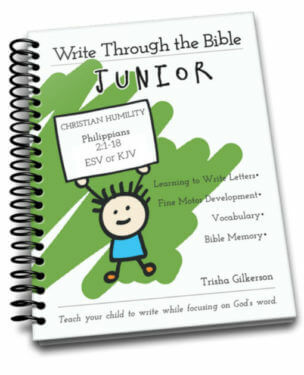 Second, make some smart purchases that will help give your child a jump on learning to write with their left hand. Left-handed pencil grips. They’re brightly colored and as mentioned above, will make grasping a pencil correctly so much easier to learn. Left-handed scissors. Another special thing about being a left-handed child! They get their very own scissors! Left Hand Writing, An Art 101 Book. 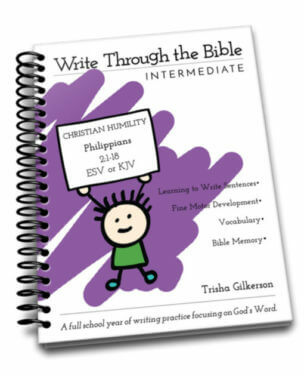 It’s a fun book that will help your left-handed child practice writing. Those are my best tips to help a left-handed child write. Do you have a son or daughter who is a lefty? Are you a lefty? Share some of your best tips! Sharing at The Modest Mom Blog, Pam’s Party & Practical Tips, Crafty Moms Share, and Denise Designed.